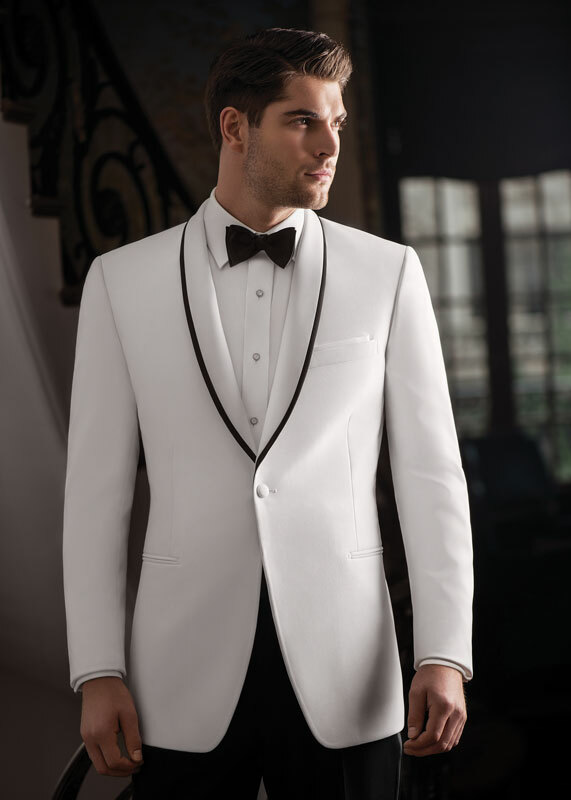 Ameri Tux “Waverly” tuxedo by Ike Behar, $1,200 ($250 rental), at Valente’s Men’s Formal Wear, Detroit; 313-315-2810; valentetuxedos.com. 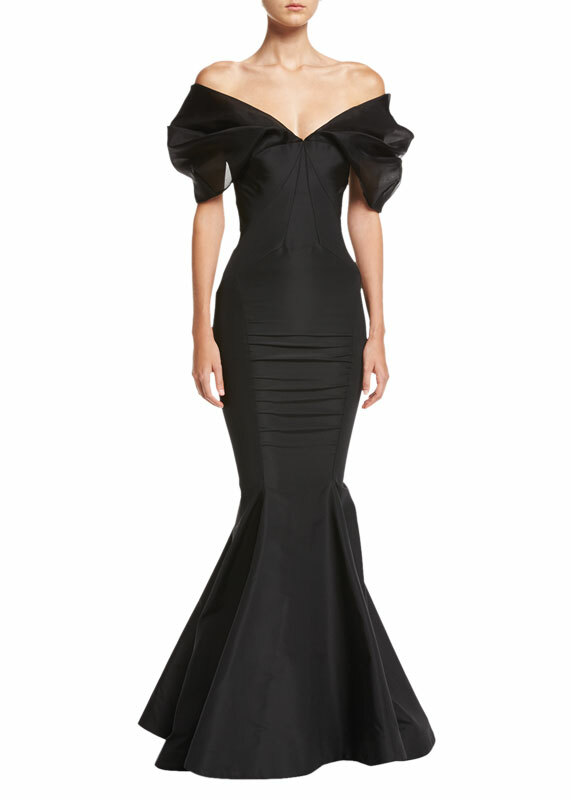 Zac Posen puff -sleeve silk mermaid gown, $5,999, at Neiman Marcus, Somerset Collection South, Troy; 248-643- 3300; neimanmarcus.com. 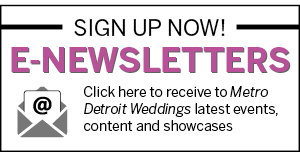 Inbal Dror BR 1714 gown, $9,190, and BR 1710 gown, $7,490, at Roma Sposa, Birmingham; 248-723-4300; romasposa.com. 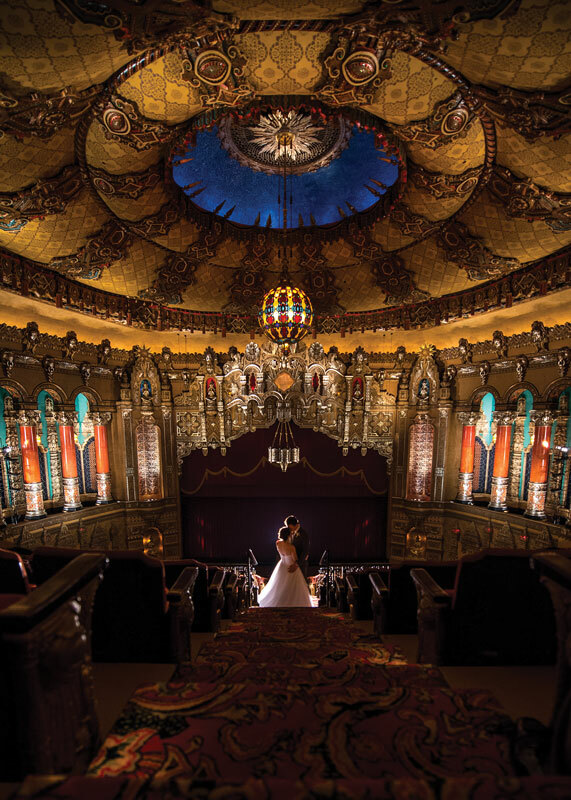 Fox Theater photographs courtesy J. La Plante Photo. Venue: Fox Theater, Detroit; 313-471-3333; olympiaentertainment.com. 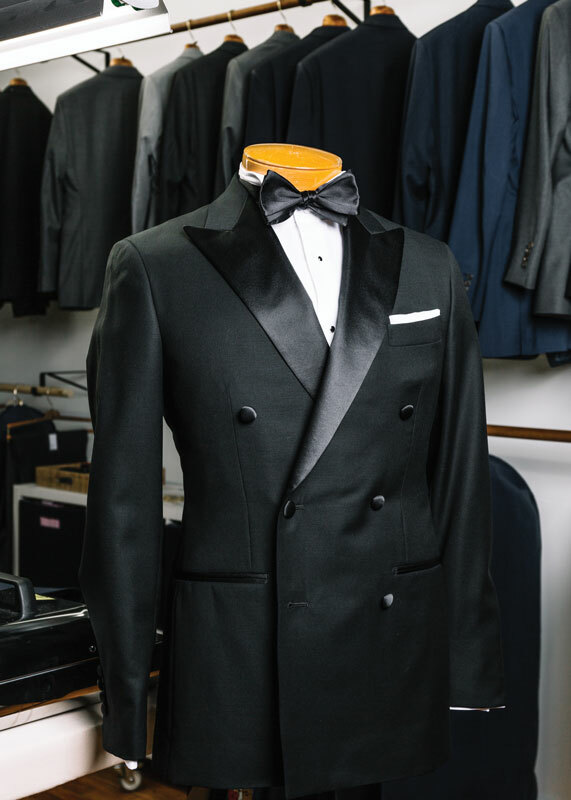 Double-breasted peak-lapel custom tuxedo jacket and pique-front custom tuxedo shirt with wing-tip collar, price upon request, at 1701 Bespoke, Detroit and Birmingham; 1701bespoke.com. 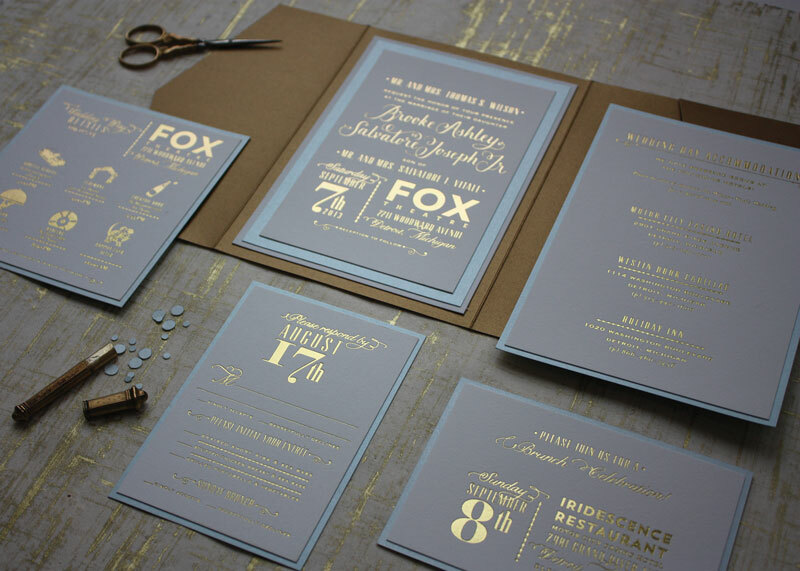 Brook + Sam custom wedding invitations, price upon request, Paisley Quill, Rochester; 248-953-9518; paisleyquill.com. 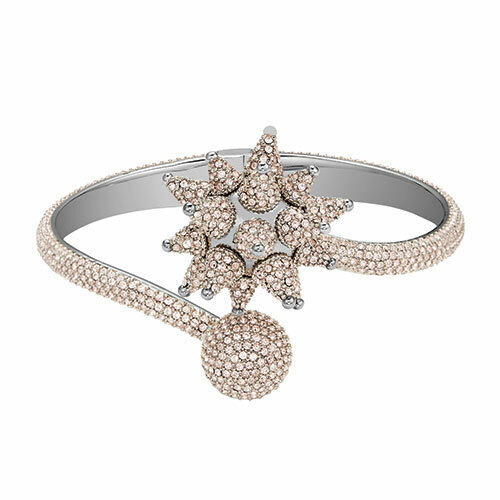 Atelier Swarovski Kalix spiral cuff with palladium plating, $349, at Tapper’s stores; tappers.com. 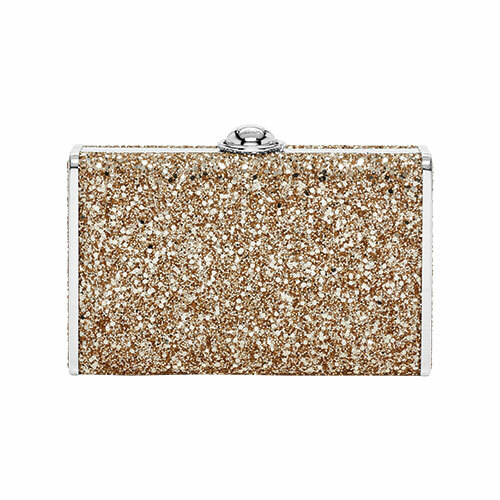 Fliplock party box, $198, at Henri Bendel, Somerset Collection North, Troy; 248-816-2021; henribendel.com. 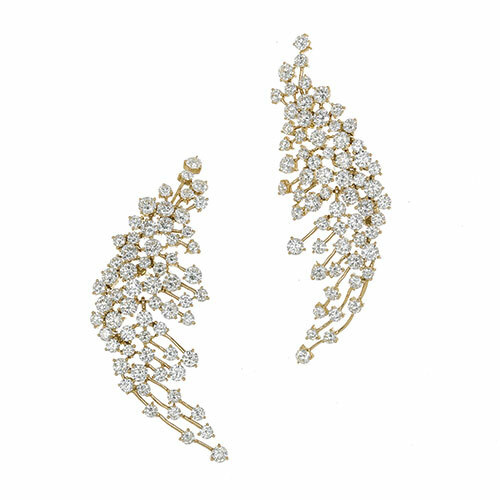 Hueb 18K yellow gold diamond crawler pierced earrings, $20,500, at Tapper’s stores; tappers.com. 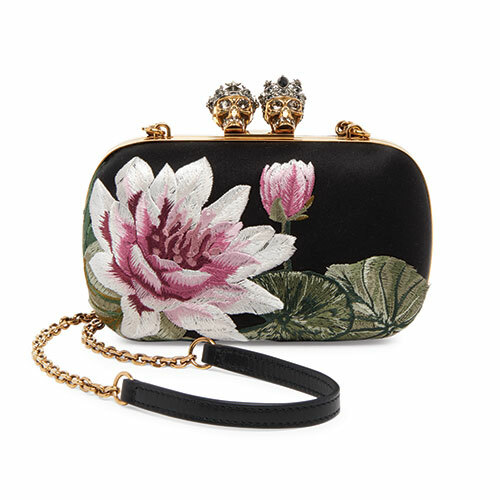 Alexander McQueen queen and king skull lotus leather convertible clutch, $2,495, at Saks Fifth Avenue, Somerset Collection South, Troy; 248-643-9000; saksfifthavenue.com. Gancio sandal with flower heel, $960, at Salvatore Ferragamo, Somerset Collection South, Troy; 248-649-7290; ferragamo.com. 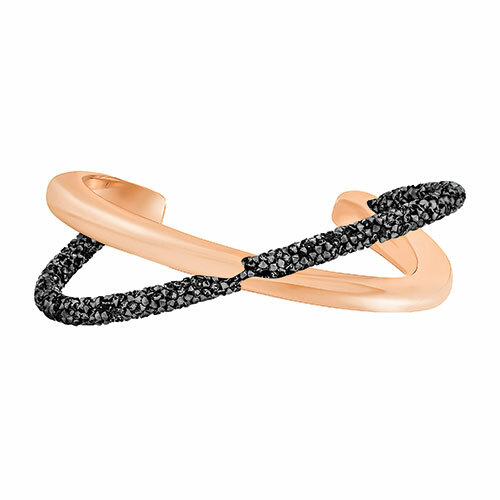 Crystaldust cross cuff with black/rose gold plating, $89, at Swarovski, Somerset Collection North, Troy; 248-458-0628; swarovski.com. Badgley Mischka “Tampa” embellished evening shoe in white, $325, at Piera’s Bridal Couture, Shelby Township; 586-566- 7800; pierasbridal.com. 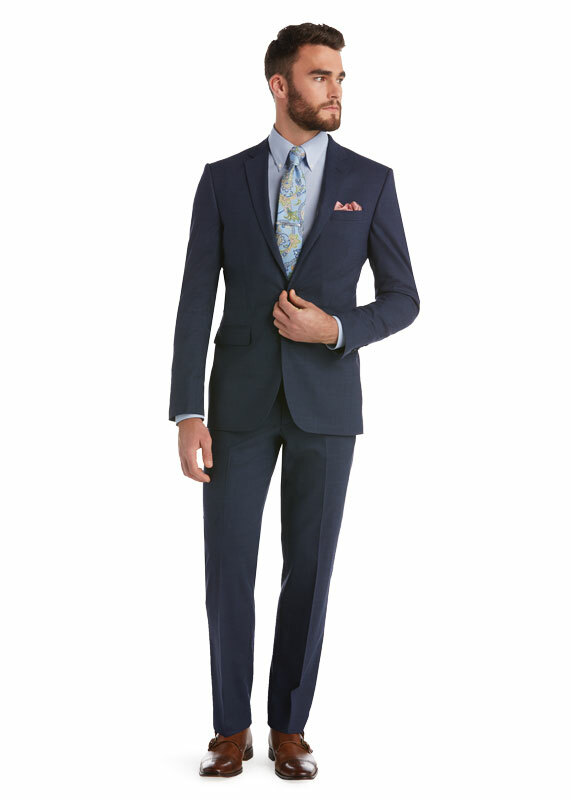 1905 collection slim fit suit, $598, at Jos. A. Bank stores; josbank.com. Lillian West No. 6513 wedding gown, $1,199, at Piera’s Bridal Couture, Shelby Township; 586-566-7800; pierasbridal.com. 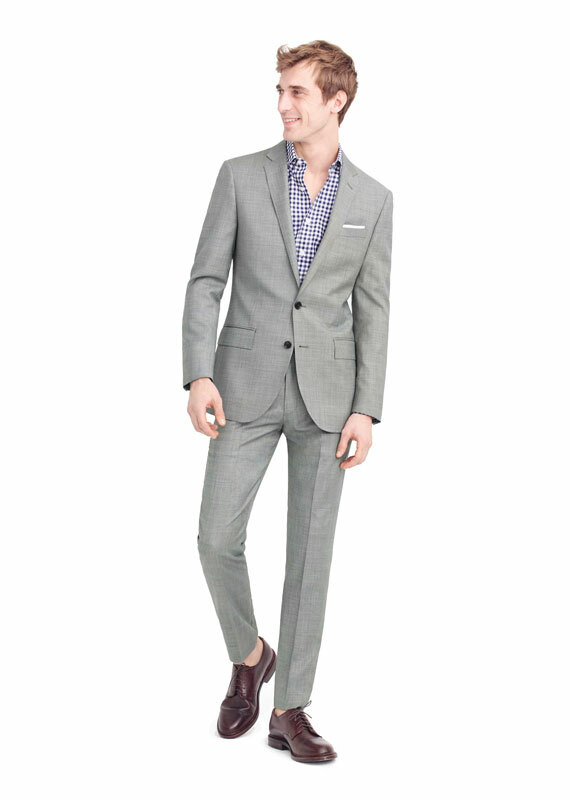 Ludlow wide-lapel jacket in mineral grey Italian worsted wool, $398 and Ludlow suit pant in Italian stretch worsted wool, $198, at J.Crew, Somerset Collection South, Troy; 248-649-2739; jcrew.com. 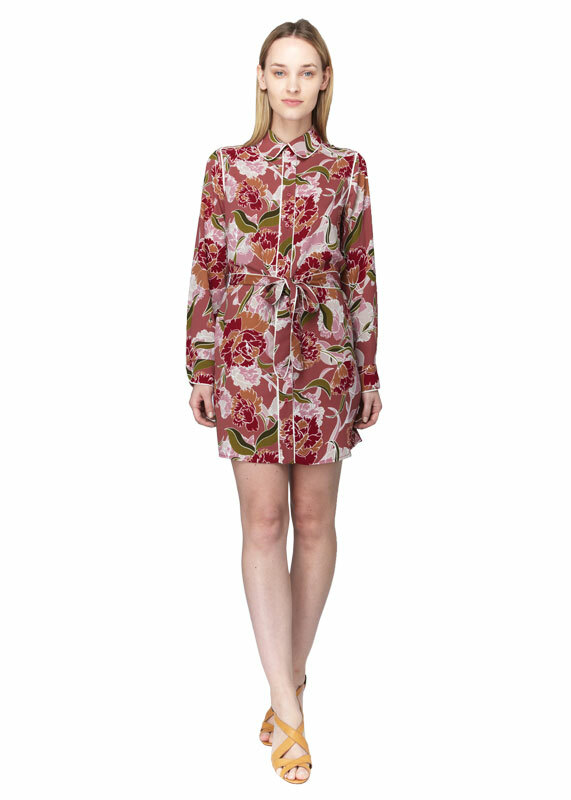 Amanda PJ dress, $204, at cooper & ella; cooperandella.com. Cornman Farms photograph courtesy Justine Montigny. 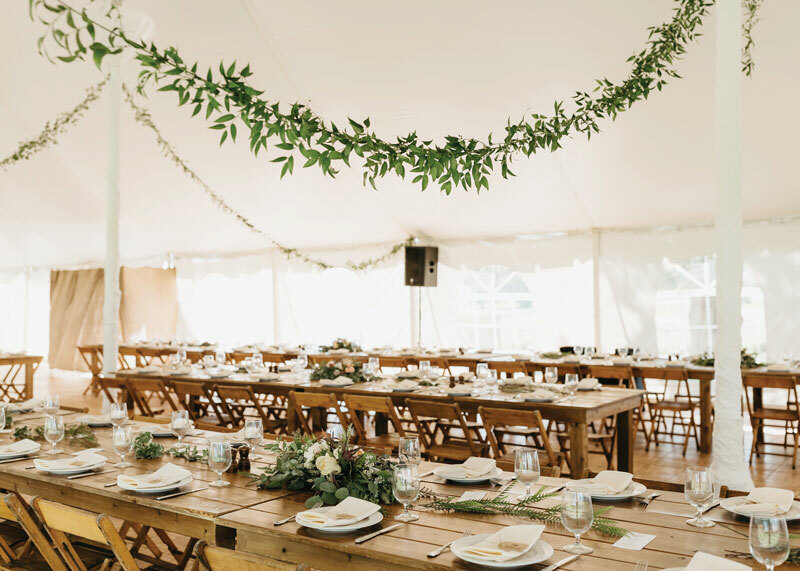 Venue: Zingerman’s Cornman Farms, Dexter; 734-619-8100; zingermanscornmanfarms.com. Nina “Rumina” satin peep toe pumps in ivory, $99, at Lord & Taylor stores; lordandtaylor.com. 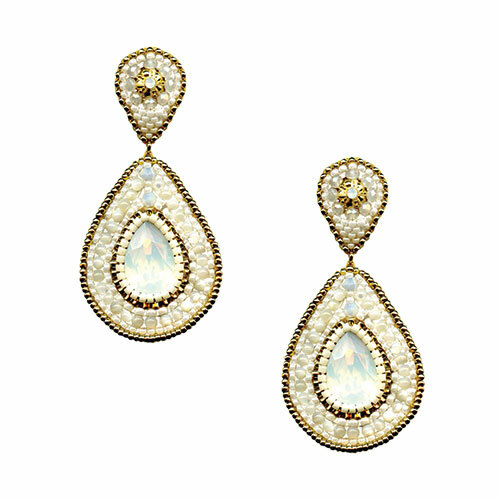 Pearls of luster pierced earrings, $285, at My House of Style, Birmingham; 248-594-7776; myhouseofstyle.com. 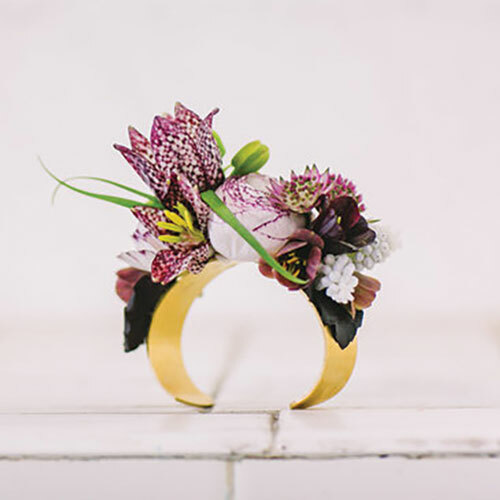 Floral bracelet, $38, at Passionflower, Ann Arbor; 734-678-5192; passionflowerevents.com. 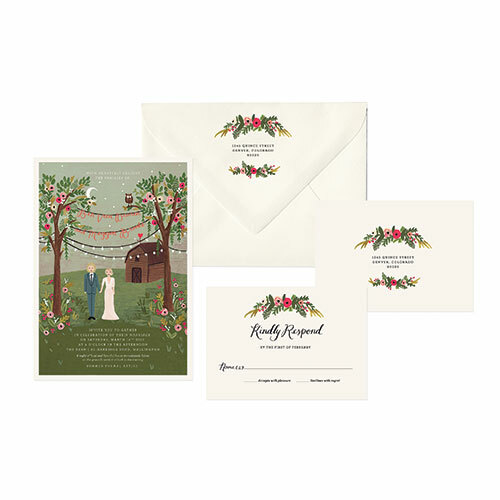 Rifle Paper Co. “Sophia” florals starting at $1,200/100 invitations, at Write Impressions, Royal Oak; 248-541-8921; writeimpressions-mi.com. 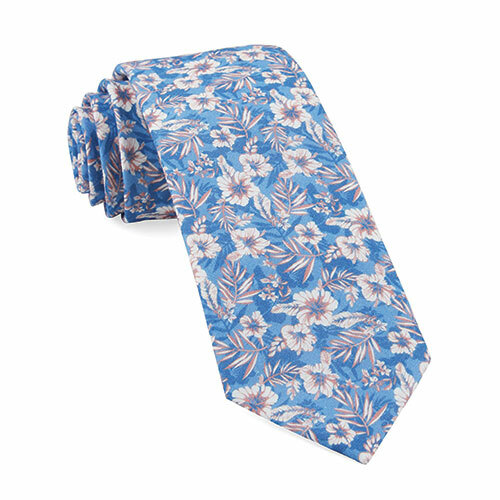 The Tie Bar island blooms classic blue tie, $19, at Nordstrom, Somerset Collection North, Troy; 248-816-5100; shop.nordstrom.com Ippolita cherish bond pendant necklace in 18K gold with diamonds, $2,295, at Ahee, Grosse Pointe Woods; 313-886-4600; ahee.com. 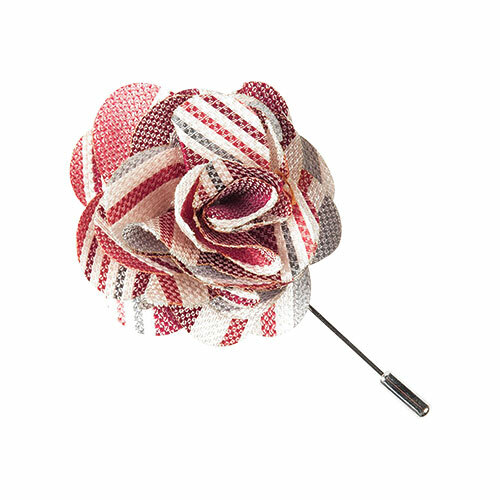 The Tie Bar washed stripe red lapel flower pin, $8, at Nordstrom, Somerset Collection North, Troy; 248-816-5100; shop.nordstrom.com. 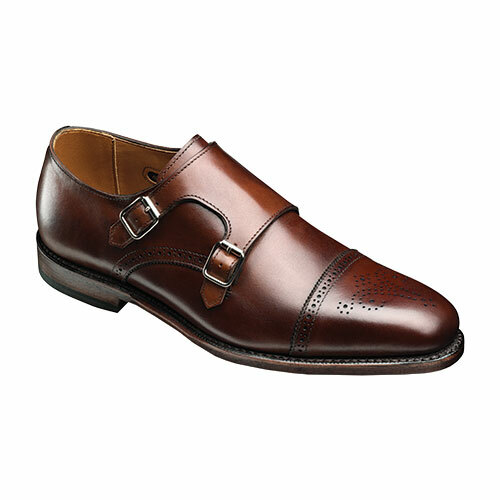 St. John’s double monk strap in dark chili, $395, at Allen Edmonds, Birmingham; 248-593- 8984; allenedmonds.com. 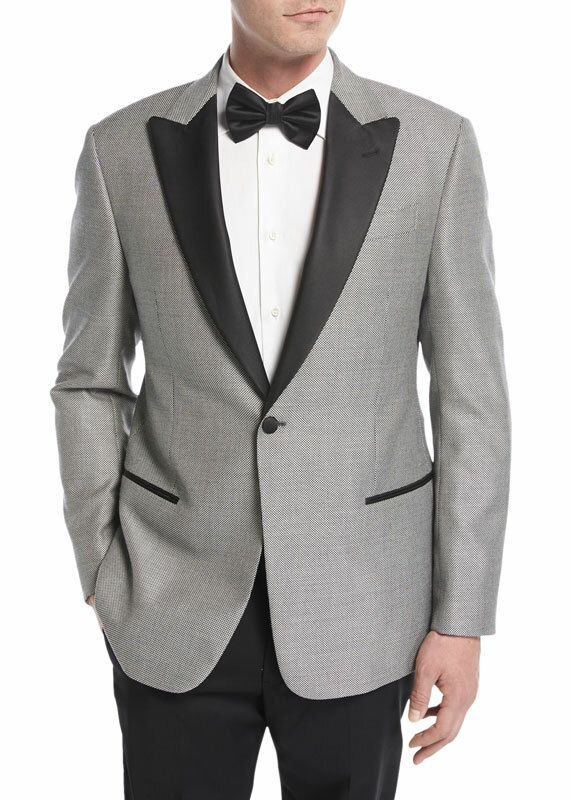 Armani Collezioni textured peak-lapel dinner jacket in black and white, $1,495, at Neiman Marcus, Somerset Collection South, Troy; 248-643-3300; neimanmarcus.com. Sottero and Midgley “Margot” gown, starting at $1,450, at Bellissima Bridal Salon, Rochester; 248-601-8700; bellissimabridalsalon.com. Yolan Cris multi-colored gown, $3,400, at Bisou Bridal Boutique, Birmingham; 248-792-7510; bisoubridalboutique.com. 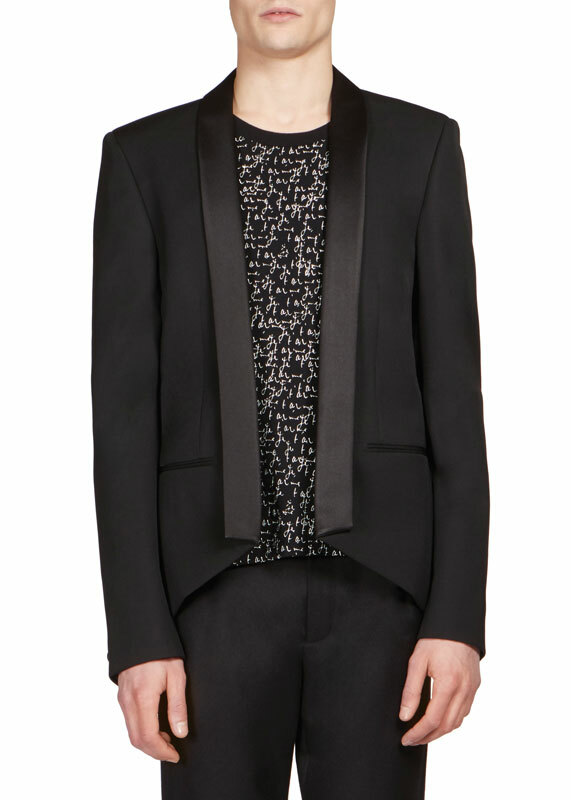 Saint Laurent classic shawl collar virgin wool jacket, $2,790, and tuxedo wool trousers, $990, at Saks Fifth Avenue, Somerset Collection South, Troy; 248-643-9000; saksfifthavenue.com. The Crofoot courtesy Vision Photography. 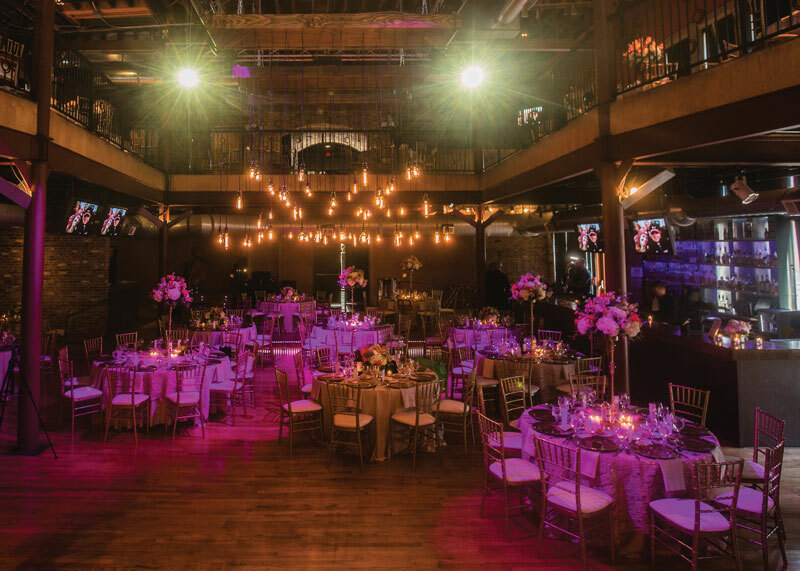 Venue: The Crofoot Ballroom, Pontiac; 248-858-9333; thecrofoot.com. 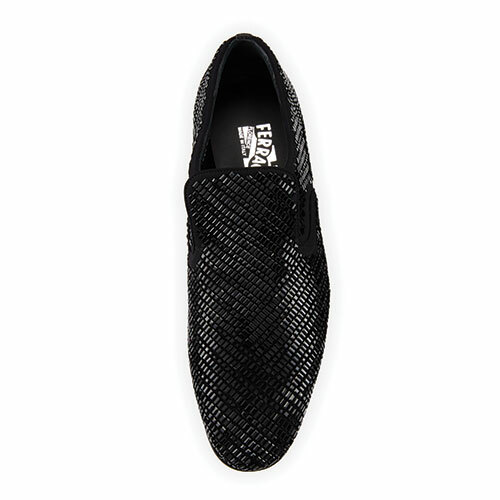 Salvatore Ferragamo crystal-studded formal loafer in black, $930, at Neiman Marcus, Somerset Collection South, Troy; 248-643-3300; neimanmarcus.com. 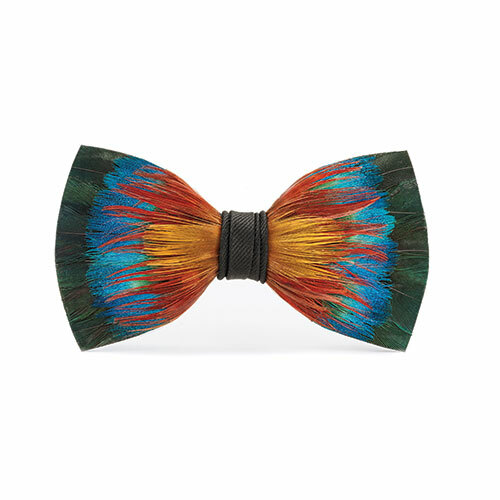 Brackish spectrum bowtie, $195, at Cicchini Custom Clothier, Birmingham; 248-646-0535; cicchinicustomclothier.com. 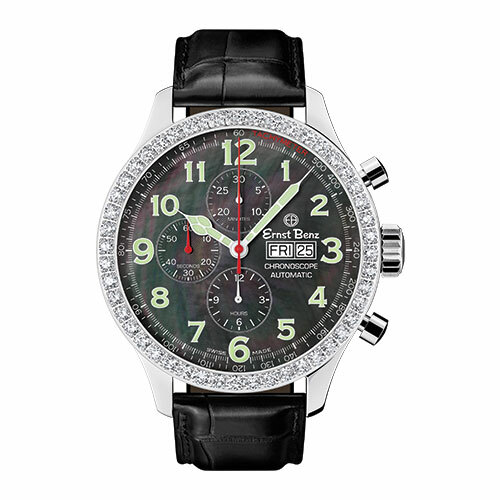 Traditional jewel chronoscope, $22,775, at Ernst Benz, Birmingham; 248-203-2323; ernstbenz.com. 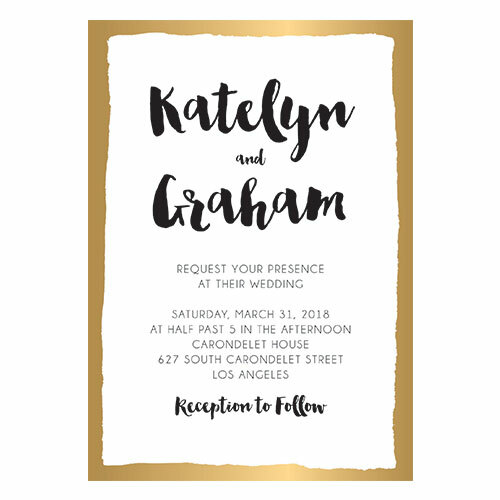 Foil stamped brush border wedding invitation, starting at $63/20 invitations, at Paper Source stores; papersource.com. Badgley Mischka “Munroe” embellished evening shoe, $255, at Piera’s Bridal Couture, Shelby Township; 586-566-7800; pierasbridal.com. 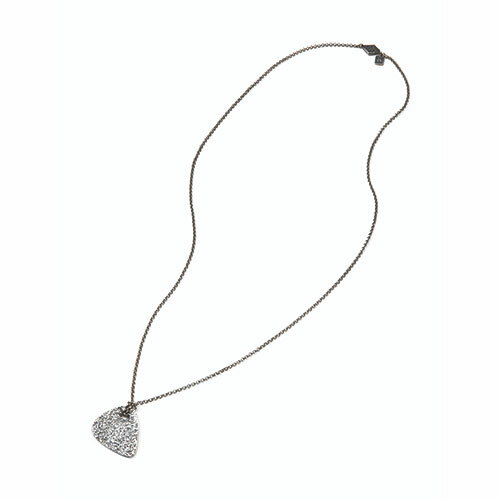 Brass guitar pick necklace, $278, at John Varvatos, Detroit; 313-437-8095; johnvarvatos.com. 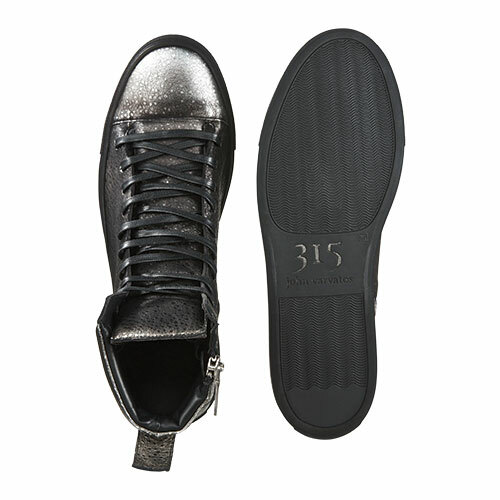 Embossed reed mid-top sneakers, $498, at John Varvatos, Detroit; 313-437-8095; johnvarvatos.com. Platform sandal with ankle strap, $760, at Salvatore Ferragamo, Somerset Collection South, Troy; 248-649-7290; ferragamo.com.